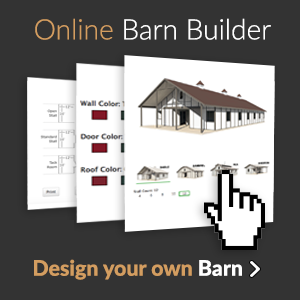 START BUILDING YOUR DREAM BARN TODAY! Please provide as much information as possible in the form below. 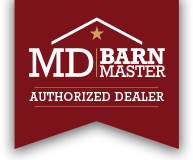 Because each barn is a custom project, the more information you provide, the better we can answer your questions or provide you with an accurate quote. Once your request is submitted, we will be contact you to discuss your project.